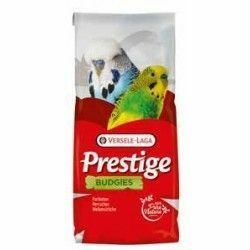 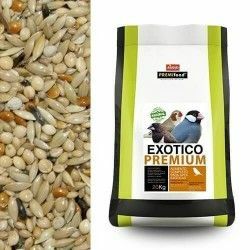 Mixtures for birds / There are 19 products. 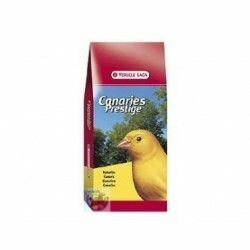 Traditional blend for all canaries. 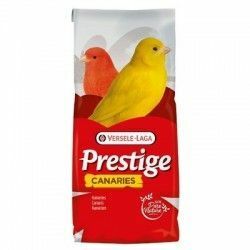 Very suitable for canaries singers as the malinois or the harzer. 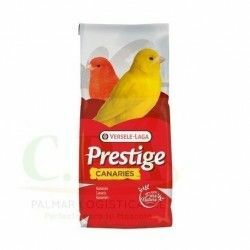 Versele-Laga Prestige food for canariesTraditional blend for all canaries. 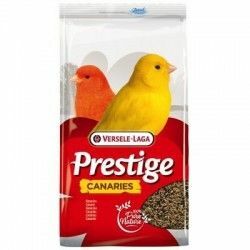 Very suitable for canaries singers as the malinois or the harzer. 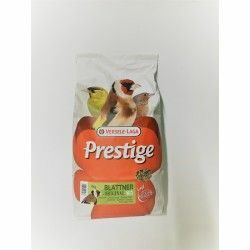 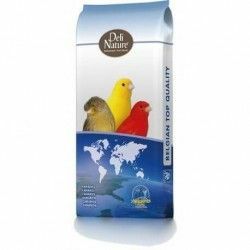 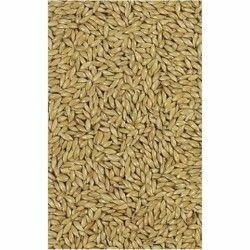 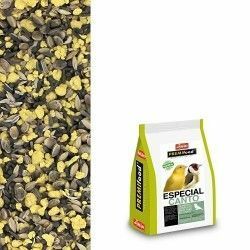 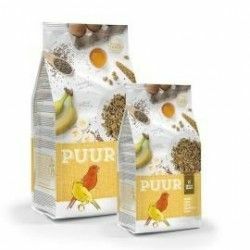 The Mixture for Tropical birds, Puur of Witte Molen it is a mixture of quality that provides ingredients specifically suitable in the diet of different species of tropical birds of small size-diamond-zebra, gouldian finch, among other species. 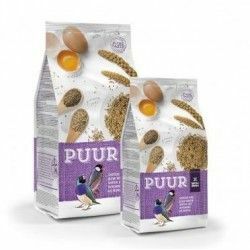 The Mixture for Canaries Puur of Witte Molen has been prepared by using quality ingredients, specifically suitable for the diet of the different species of Canaries.